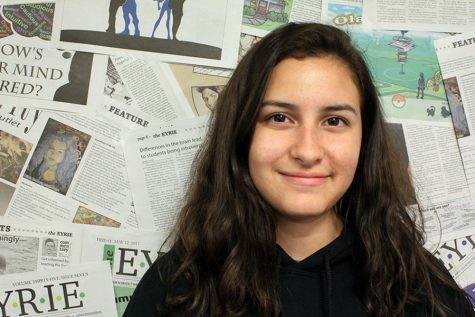 Brianna Calderon, sophomore, is a reporter for the 2017-2018 Eyrie. Calderon is also involved in Wind Ensemble, Jazz Ensemble, and the Falcon Regiment. This is Calderon’s first year on the staff.